Zentality — it’s like zen and mentality mushed together into a single word. A zen-like mental state, one of heightened consciousness and deep introspection. Really, the more I think about it, the cleverer the name appears to me: Zentality, baby. I like it. But the name of a supplement isn’t everything. In fact, it matters very little to question: is the supplement any good? For that, I’ll need to take a look inside of the bottle — not simply what’s pasted on top of it. And, to be frank, with a name like Zentality, I’m somewhat expecting some major brain boosting nootropics and herbs. If you’re putting an awesome title on your product, the product itself better damn well be awesome, too. So, let’s read the Zentality review to see what’s what with this green guy. 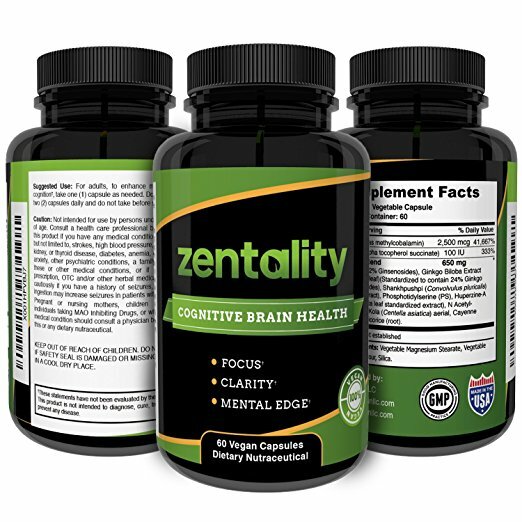 Manufactured by Light Within LLC, Zentality is a vegan-fueled Cognitive Brain Health supplement designed to improve Focus, Clarity, and Mental Edge. The formula splits into two portions: 1) the vitamins (B12 and E), 2) the Proprietary Blend, which hides nine ingredients beneath a sort of meh dosage. For less than 20 bucks, you’re getting more than a month’s worth of servings. That’s cheap AF. Let’s hope the formula isn’t as cheap as the asking price. Asian Ginseng (2% Ginsenosides), Ginkgo Biloba Extract (Ginkgo biloba) (leaf) (Standardized to contain 24% Ginkgo Flavone Glycosides), Shankhpushpi (Convolvulus pluricalis) (whole plant extract), Phosphatidylserine (PS), Huperzine-A (Huperzia serrata leaf standardized extract), N Acetyl-Carnitine, Gotu Kola (Centella asiatica) aerial, Cayenne Pepper (fruit), Licorice (root). Other Ingredients: Vegetable Magnesium Stearate, Vegetable Cellulose, Rice Flour, Silica. Directions: For adults, to enhance memory and cognition, take one (1) capsule as needed. Do not exceed two (2) capsules daily and do not take before sleep. For the most part, Zentality chooses the right ingredients for enhanced cognition. Not all the ingredients are right, but most are right enough for this formula to work. But choosing the right ingredients is only half the battle. The other two halves (yea, I’m really good at maths) are ingredient quality and quantity — i.e. dosages. Let’s see how Zentality’s ingredients rank on those scales. Vitamin B12 (as Methylcobalamin) – Important to hundreds of enzymatic pathways, vitamin B12 is not a vitamin you want to achieve deficiency in. Zentality supplies a hefty amount of this stuff in its preferred format (methylcobalamin), a great ingredient for elderly and vegans. More on Vitamin B12. Vitamin E (as D-Alpha Tocopherol Succinate) – Often supplemented with vitamin C for their shared antioxidant status, vitamin E is a powerful antioxidant vitamin that may help reduce free radical damage across the brain and body. Asian Ginseng (2% Ginsenosides) – Sort of a strange, yet awesome, herbal adaptogen. Ginseng seems to simultaneously calm and energize the mind, seemingly establishing a sort of cognitive homeostasis. This extract is suspect, considering that the full ginsenosides profile is arguably bio-active. More on Ginseng. Ginkgo Biloba Extract – Dating back to the dinosaur days, Ginkgo biloba is an ancient herbal nootropic. 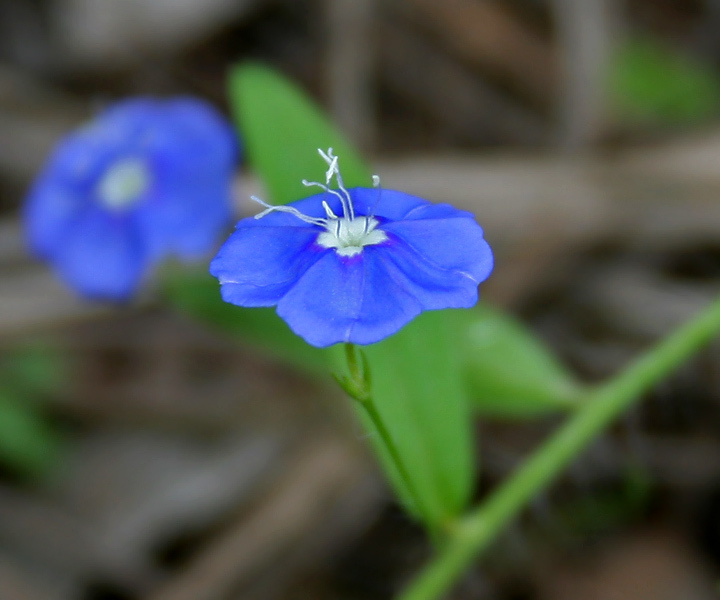 Today, the herb is hugely popular for its circulatory benefits, particularly among the elderly crowds — however, the average, healthy user may also get a kick out of this plant’s acute boost on working memory. More on Ginkgo Biloba. Shankhpushpi (Convolvulus pluricalis) – Convolvulus pluricalis is one of four botanicals referred to as Shankhpushpi, a name that reveals this herb as part of the Ayurvedic tradition. While clinical human research is somewhat lacking, this herb shows nootropic promise in boosting memory and learning under rat models. Thus far, Shankhpushpi seems to possess a similar, albeit weaker, effect to piracetam. Phosphatidylserine (PS) – As a key phospholipid in brain cell membranes, PS plays an integral role in facilitating neuron-to-neuron communication, as well as neuronal regeneration. Supplementing PS may help increase cognitive clarity and longevity. More on Phosphatidylserine. Huperzine-A – So, huperzine requires only a tiny dosage to work. Which is strange because the ingredients below this require large dosages… either way, this semi-synthetic nootropic seems to improve cognition by inhibiting acetylcholinesterase, the enzyme responsible for breaking down neurotransmitter acetylcholine. More on Huperzine-A. N Acetyl-Carnitine – Again, this nootropic requires a fairly hefty dosage, so it’s unlikely to do much here, beneath hup-A. But it’s a decent energizing nootropic, even if current evidence favors elderly cognition in its results. ALCAR seems to improve mitochondrial brain energy by expediting the delivery of fatty acid fuel to mitochondria for ATP energy production. More on ALCAR. 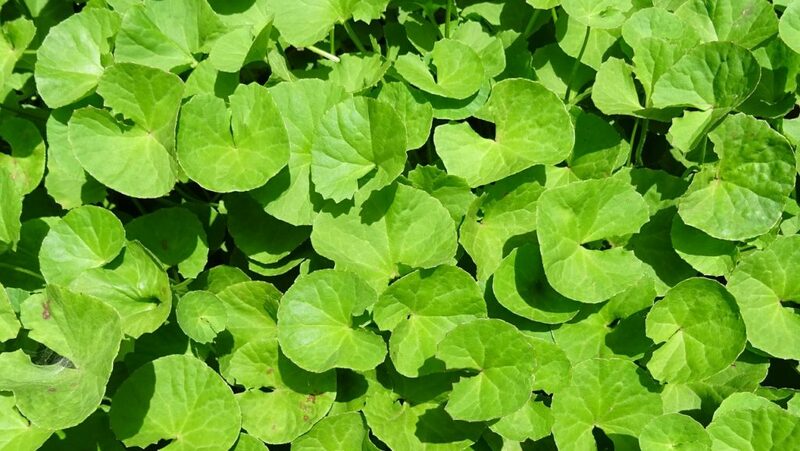 Gotu Kola – Viewed as a sort of “immortality tonic”, Gotu kola has a rich antioxidant profile, potentially increasing neurotransmitter levels (GABA, effectively reducing anxiety) and promoting brain-derived growth factor (BDNF). More on Gotu Kola. Gotu kola looks like… a plant. Cayenne Pepper – Often found in fat burner supplements cayenne pepper supplies bio-active capsaicin, a thermogenic metabolic booster. Licorice – Hmm… so, licorice is an interesting choice. While I’m curious to see where future research takes this bio-actively diverse herb, one thing we do know about this guy: it reliably increases stress hormone cortisol. Not too sure why Zentality’s including it in this formula. Meditation is perhaps the cleanest cognitive boost you can get. You’re not required to consume anything or really do anything. 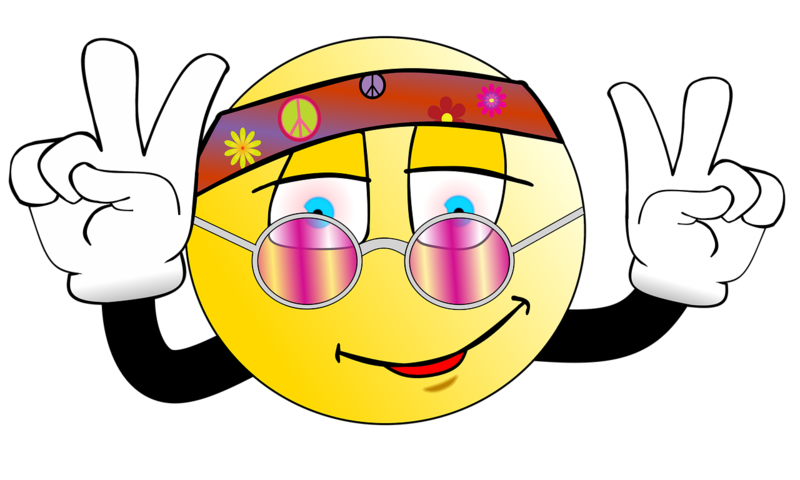 In fact, it’s more of a shutting off all consuming and doing, focusing instead on simply being — and all that cool hippie stuff. So, for Zentality to advertise itself as the supplement equivalent of simply being, this sets up some super high, possibly impossible standards for a brain health stack. But having said that… if I were assigned to the task, I would: load up on the anxiolytic L-theanine and anti-stress adaptogens, with a particular emphasis on ashwagandha. What does Zentality do? Zentality gives us a couple adaptogens — Ginseng and Gotu Kola — with a few botanical brain boosters, a mix that could help calm and energize the mind to a more “mindful” state… but likely won’t work due to the stack’s questionable ingredient choices and overall low dosage. The questionable ingredients: vitamin E, Cayenne pepper, and licorice — these don’t seem to do much of anything for focus, clarity, and mental edge. And the overall low dosage (on the proprietary blend) — 650 mg — doesn’t supply enough milligrams to cover all of these ingredients. In fact, ALCAR alone could use up that entire dosage amount; yet, Zentality prioritizes ALCAR beneath Huperzine-A, which is only safe in tiny amounts. While I’m generally not a fan of proprietary blends, as they obscure individual ingredient dosages, I’m particularly not a fan of this one, as it seems to intentionally obscure what seem to be very, very weak dosages. It all seems tricky, borderline scammy, which makes the whole holier-than-thou vegan design of this product more annoying than anything. And while I’m on the “vegan” topic: those “vegan” Other Ingredients aren’t great, actually diminishing the formula quality. So, arguably the best part about this formula turns out to be not that great either. For the most part, Zentality’s herbal ingredients are of high quality extract forms, superior to the cheaper plain powder stuff. Speaking of cheap: Zentality’s price per serving is wayyy cheaper than most brain health supplements currently available in 2018. The proprietary blend is a major bummer, especially given the blend’s weak dosage. Cayenne pepper? Licorice? Okay, fine, but at least give us these in better extract forms (and at way better dosages… or just not at all). Everything listed below huperzine-A may as well not even be in the formula. The vegan additives are largely crap — e.g., vegetable magnesium stearate may actually diminish the formula’s potency. 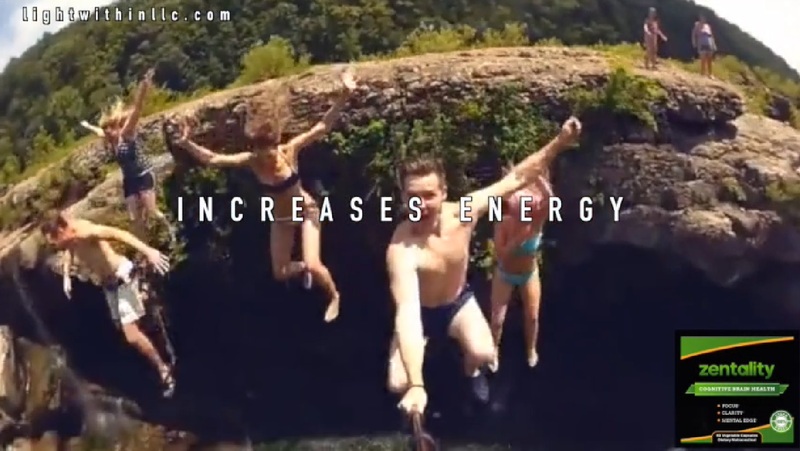 If the opening video on Light Within LLC’s website is any indication, Zentality is for your young, extreme-O outdoorsy types, who want to extend their weekend energy and enthusiasm into the workday workplace. The “zen” appeal gives off a particular clean, vegan vibe; although, the quote-unquote “vegan” additives in Zentality’s capsules aren’t exactly the cleanest. So, it’s essentially for those vegan types who care more about the appearance of being vegan than the genuine health benefits of veganism. You can buy Zentality through Amazon. As far as I know, this is the only online spot to buy Zentality — even viewing the product on Light Within LLC’s website reroutes you to the Amazon listing for Zentality. Not really. At least I wouldn’t bank on it — not even $18.63. No doubt, the very low price tag on this 60 serving supplement is nice, but if a product doesn’t work as intended, then really it’s not worth much at all. Especially if the product seems intentionally bad — i.e., cheap. Which seems to be the case for Zentality. All-in-all, I give Zentality props for having a cool name, but that’s about it. I say pass on this one, save your money for a better brain booster.